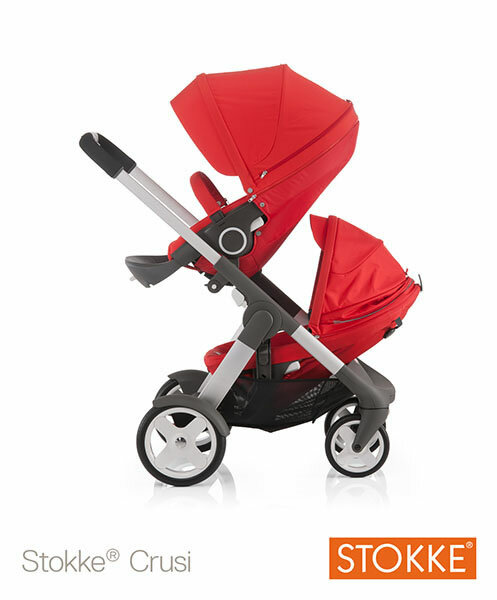 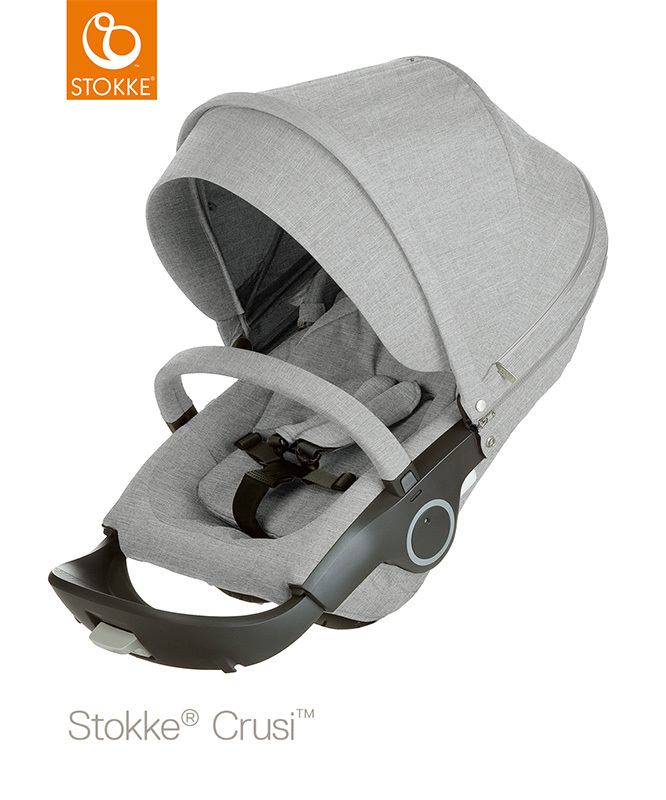 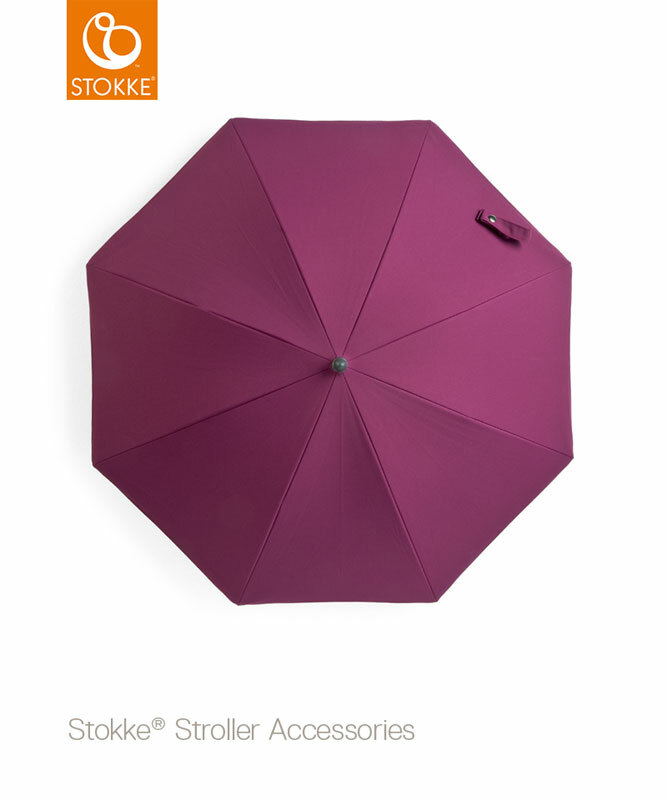 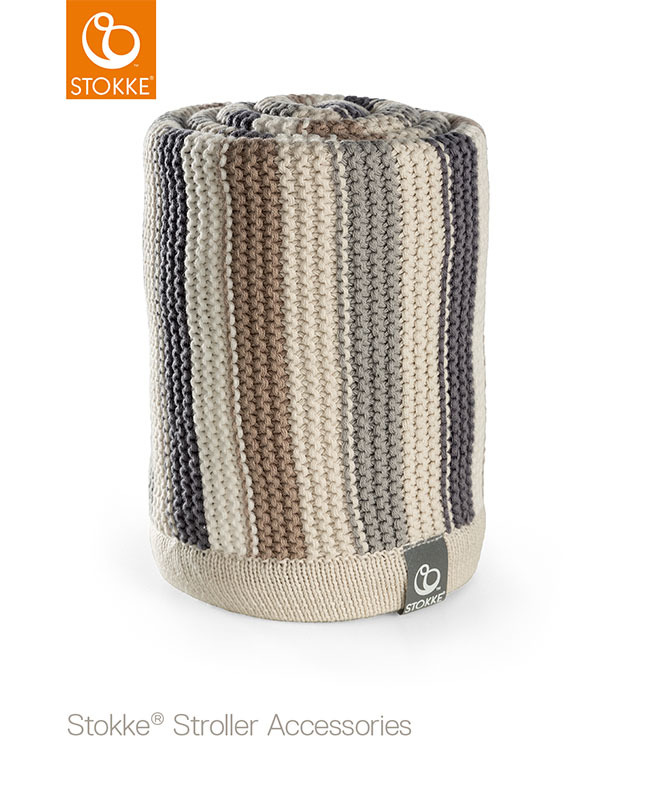 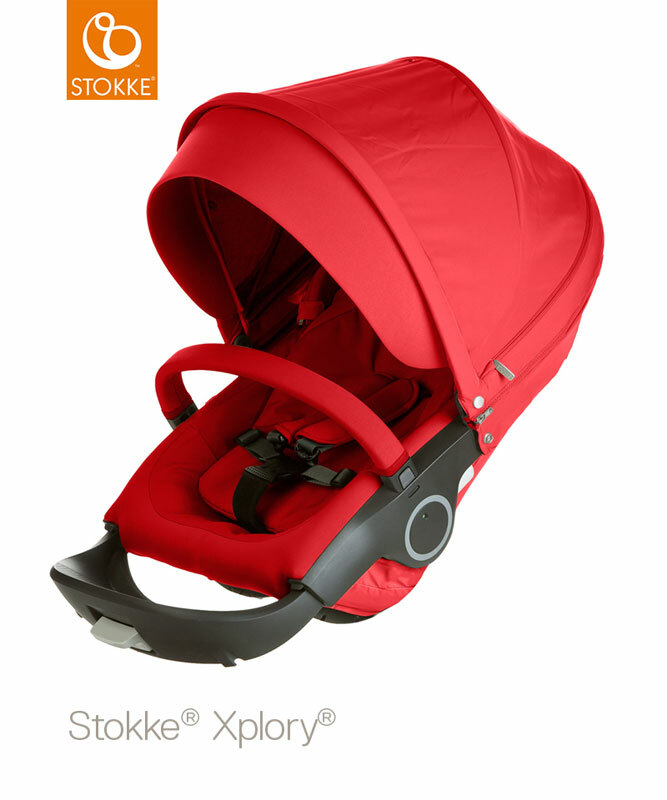 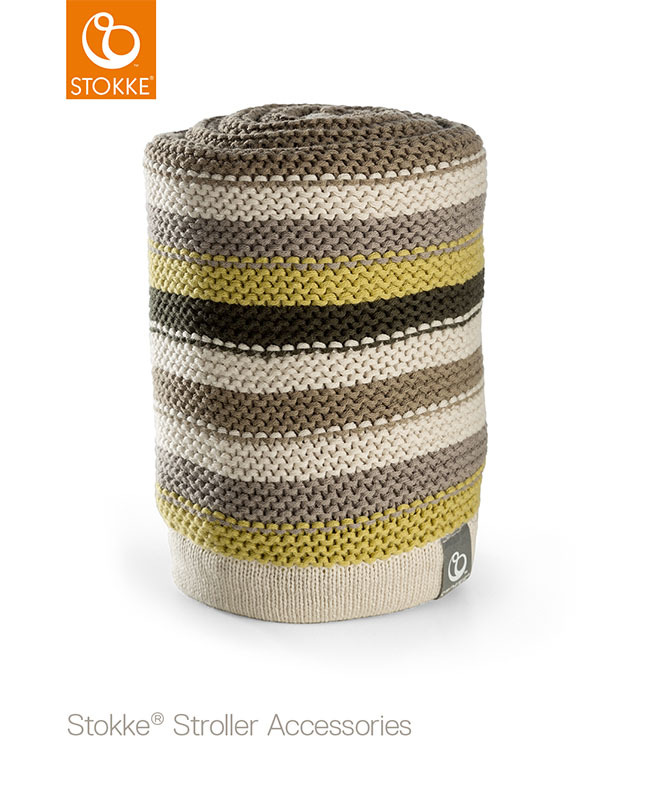 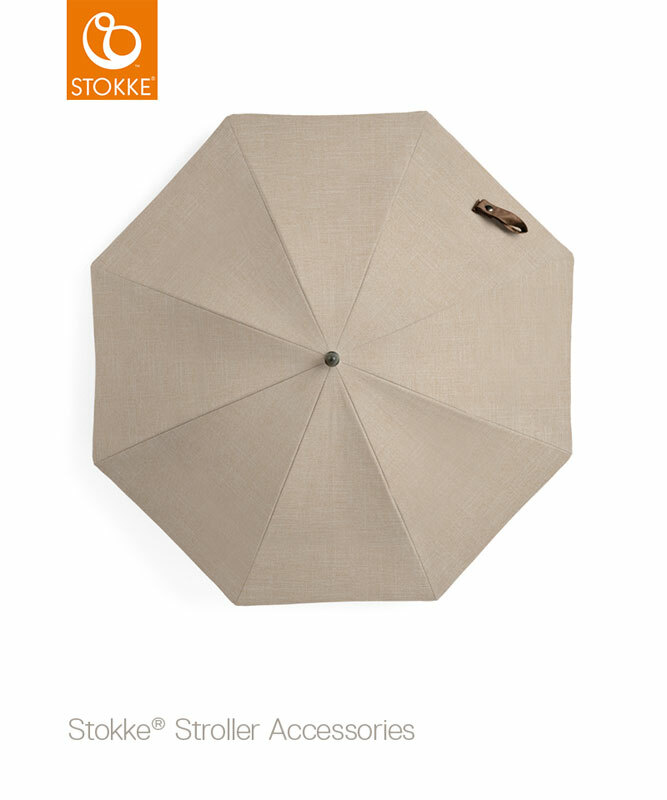 The Stokke ® Crusi is a brilliant, multi-talented stroller ideal for your second child. 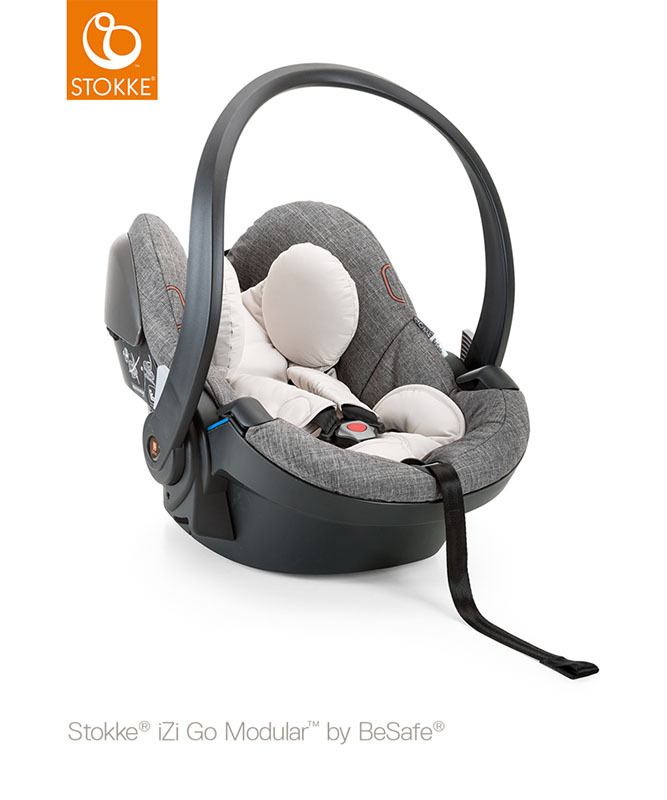 The seat can be switched from forward to rear facing to let them explore the world or interact with you and can also be reclined to 5 positions to match the mood of your child. 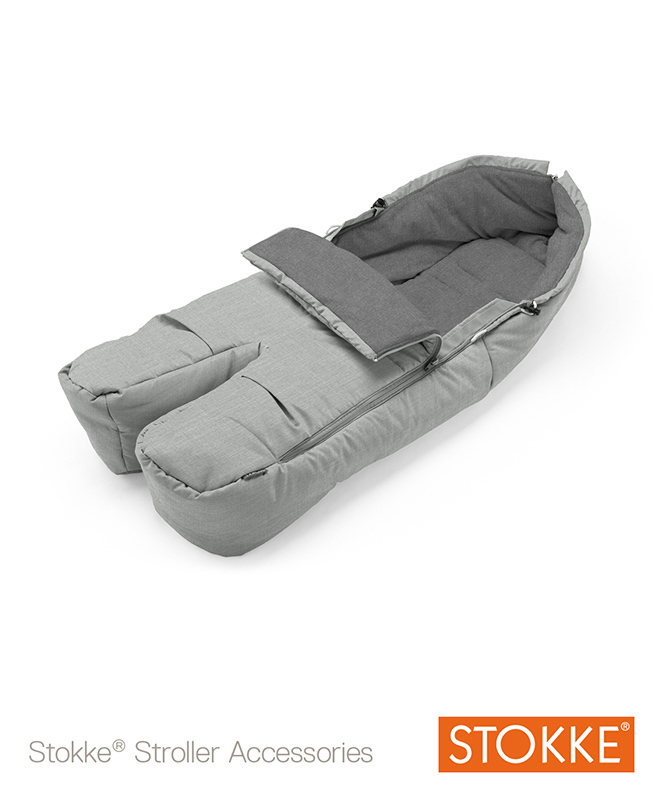 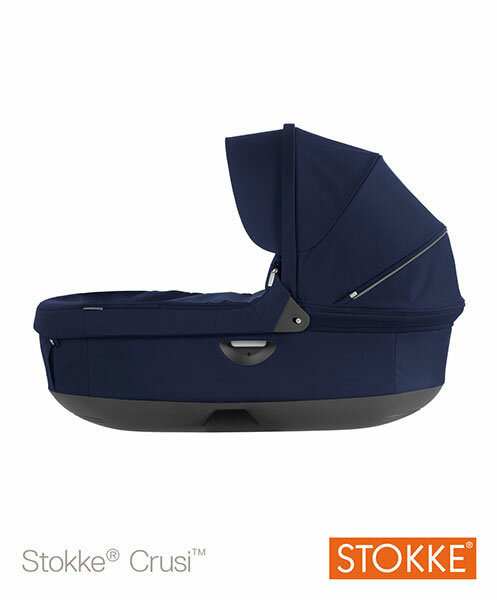 For use from birth the Crusi has an elegant Carrycot attachment. When your child is older they can move into the ergonomically designed Crusi Seat with its high quality textiles and adjustable footrest. Your child will be positioned high off the ground bringing your child up away from car fumes and dogs. Includes seat textiles, hood, baby rail and footrest. 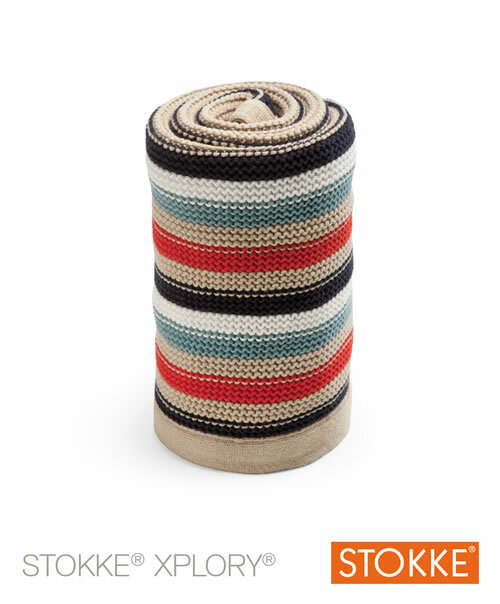 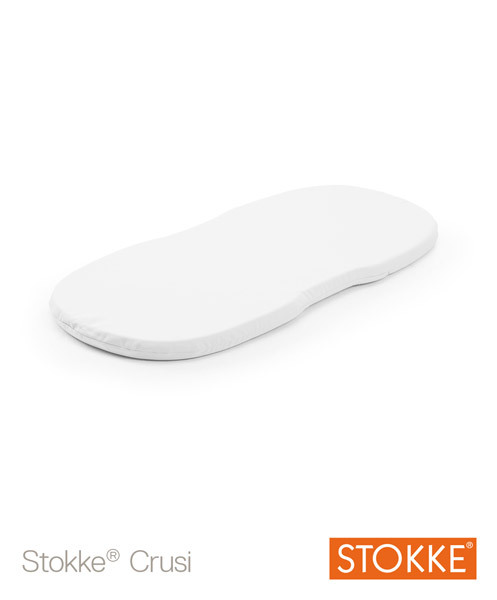 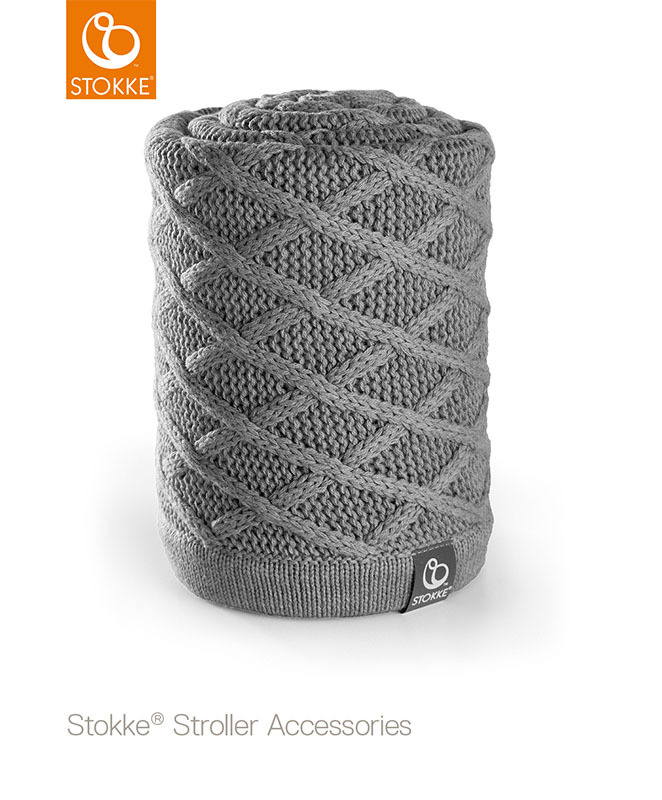 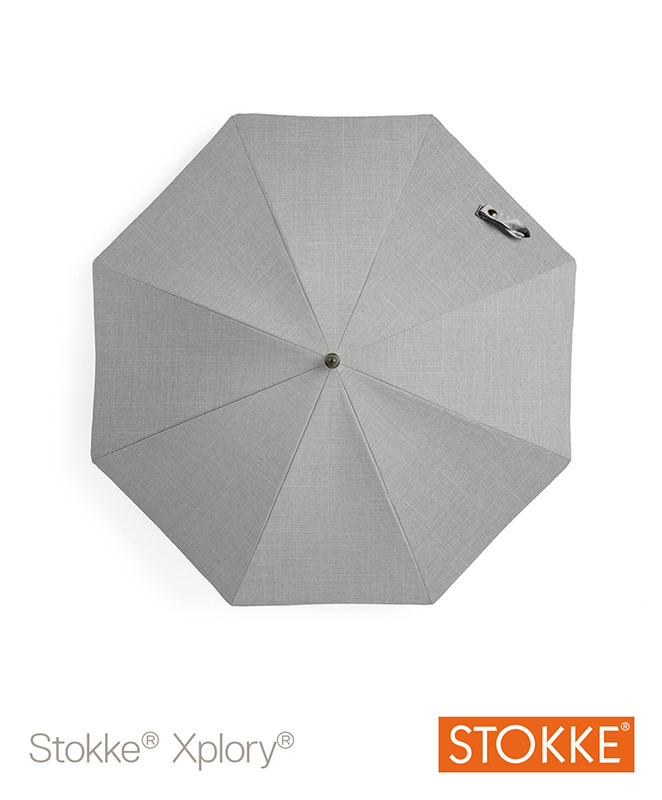 Fits the Stokke Crusi, Trialz and Xplory. 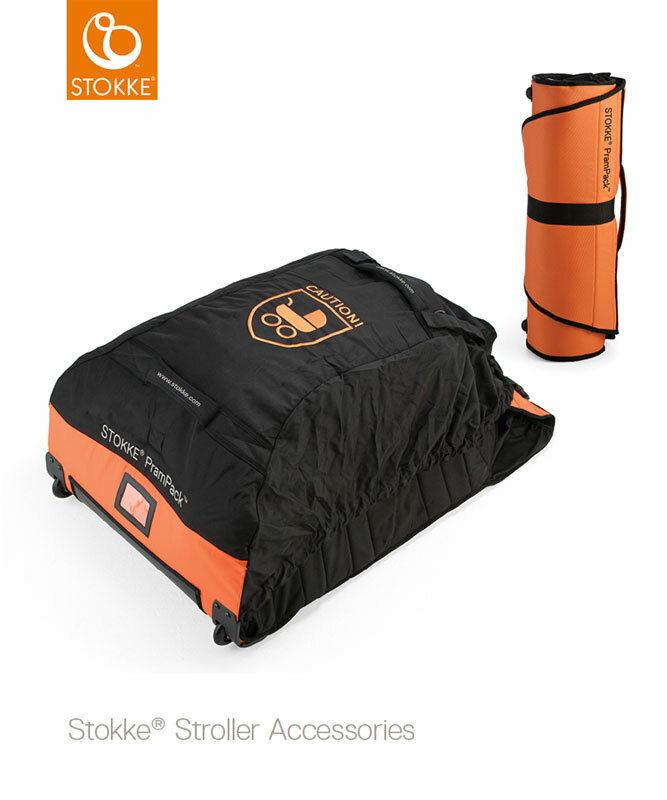 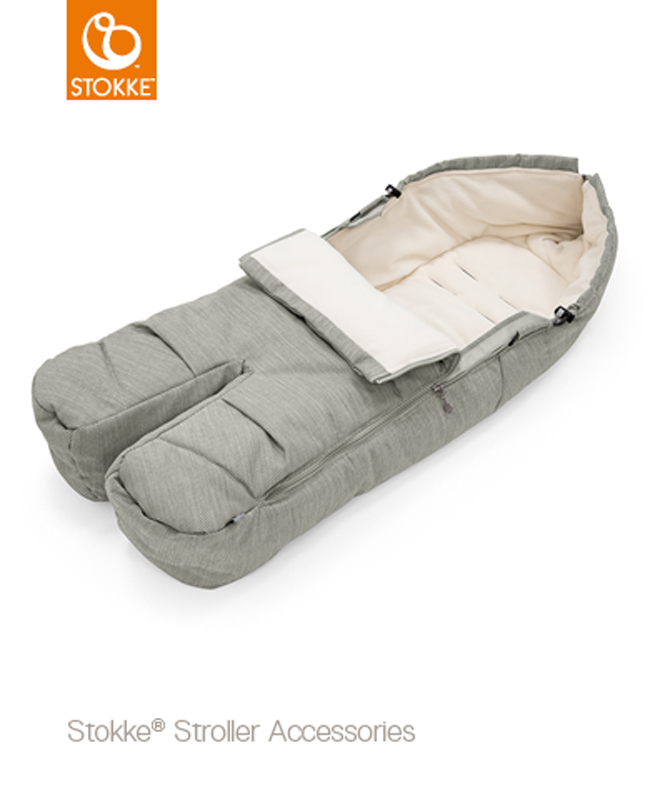 The Stokke Stroller Carrycot - fits the Crusi and Trialz chassis - for use from birth. 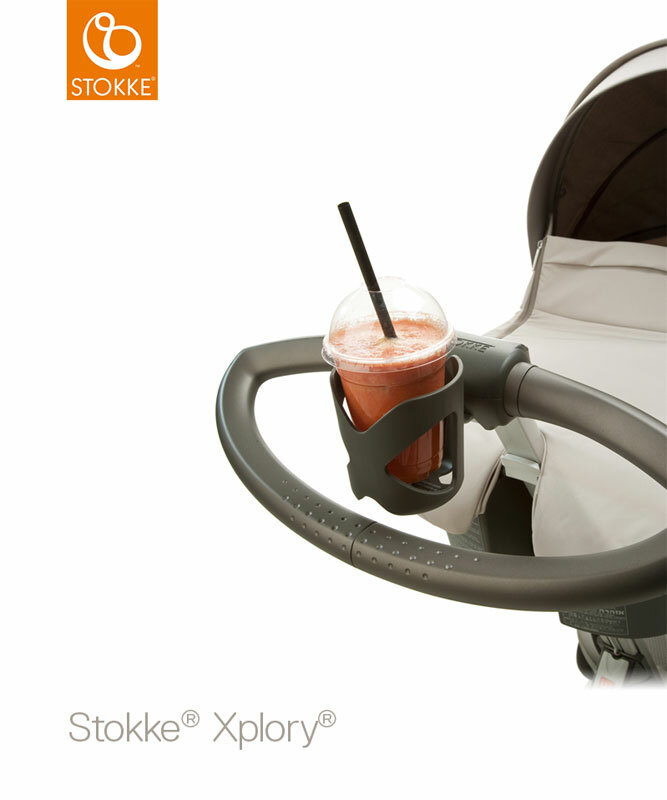 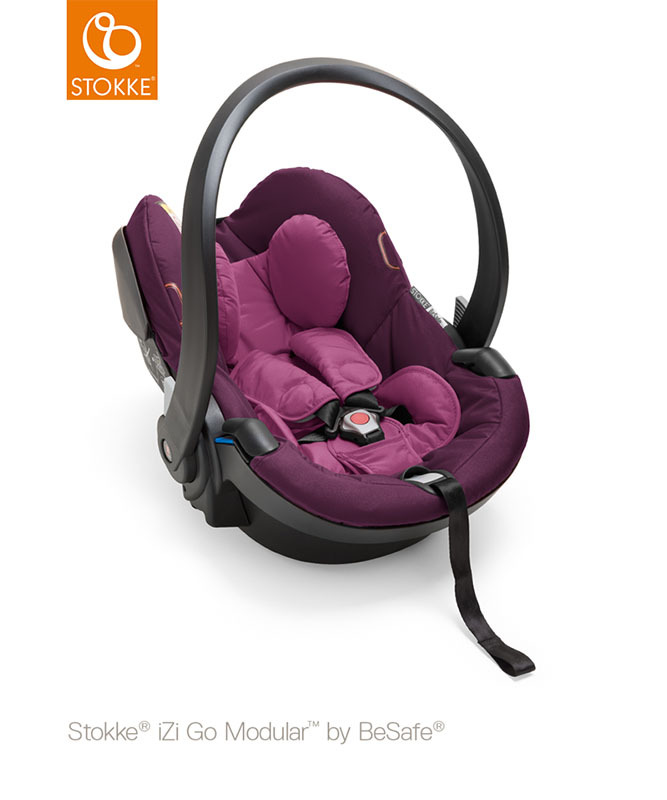 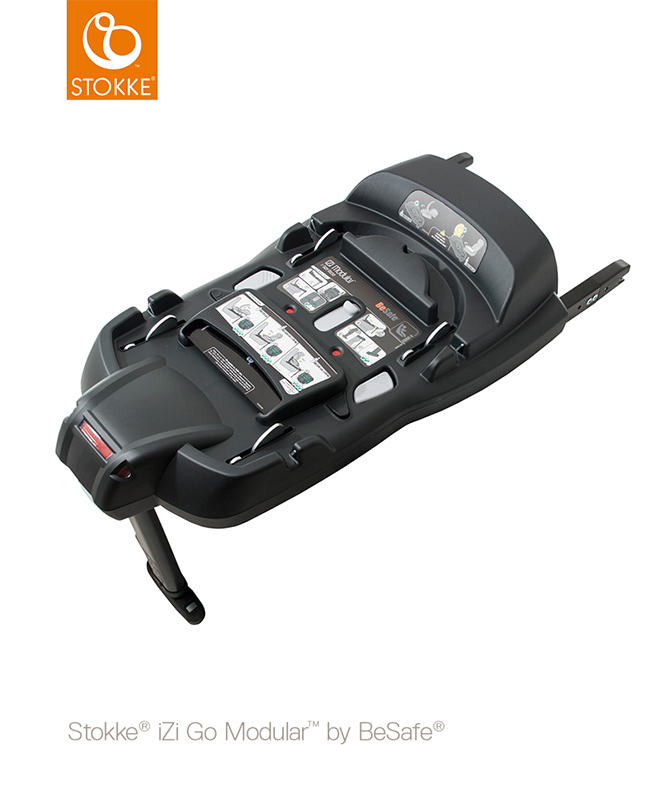 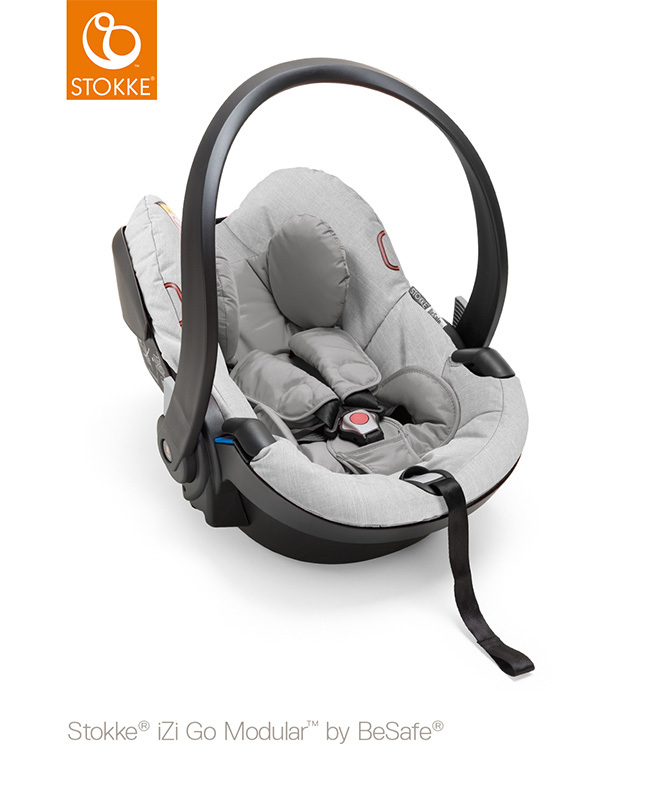 Stokke® Sibling Seat Adaptor - Allows you to fit the Scoot Seat to the Trailz Chassis. 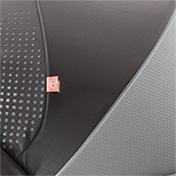 The Sibbling Seat comes as standard with adpators. 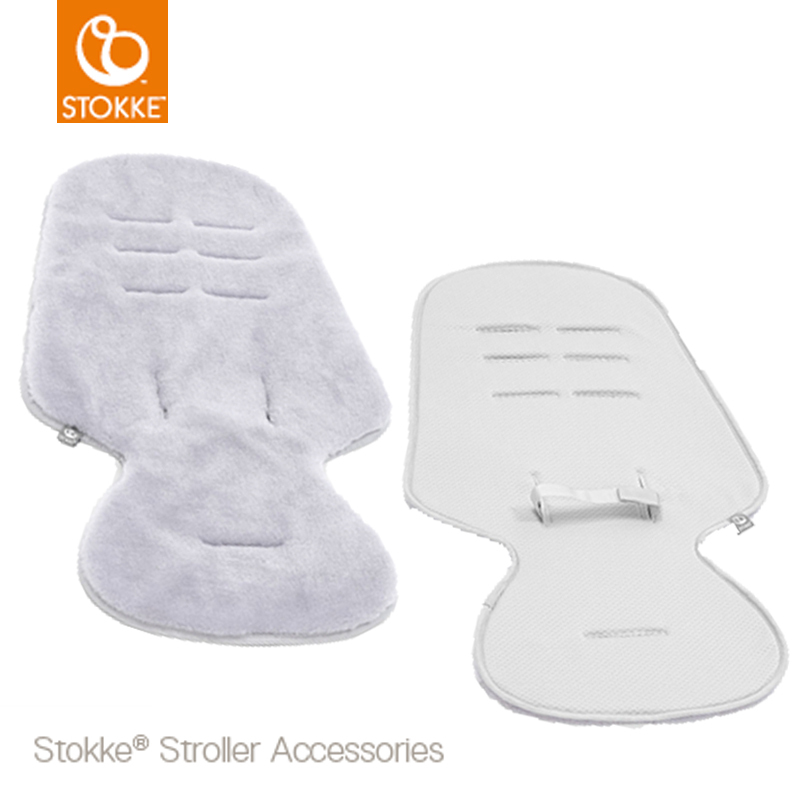 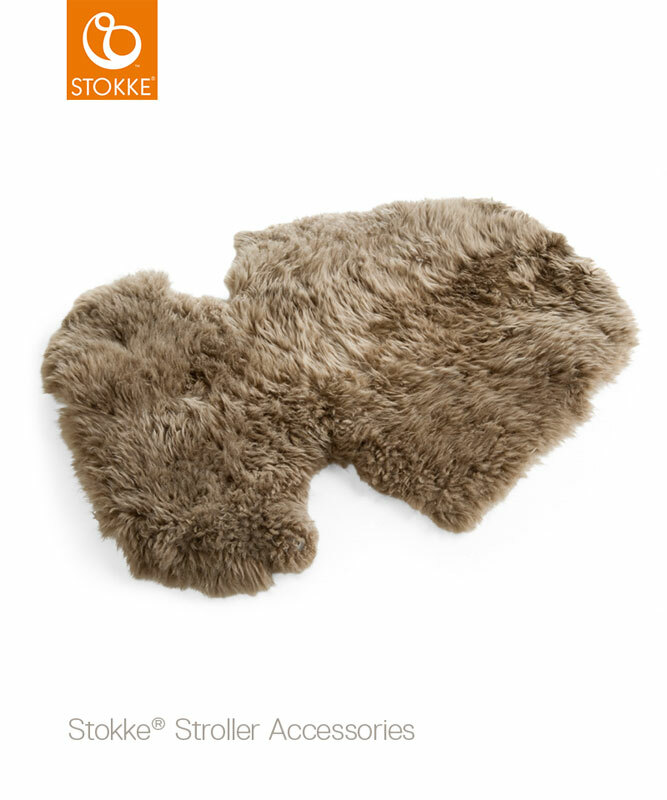 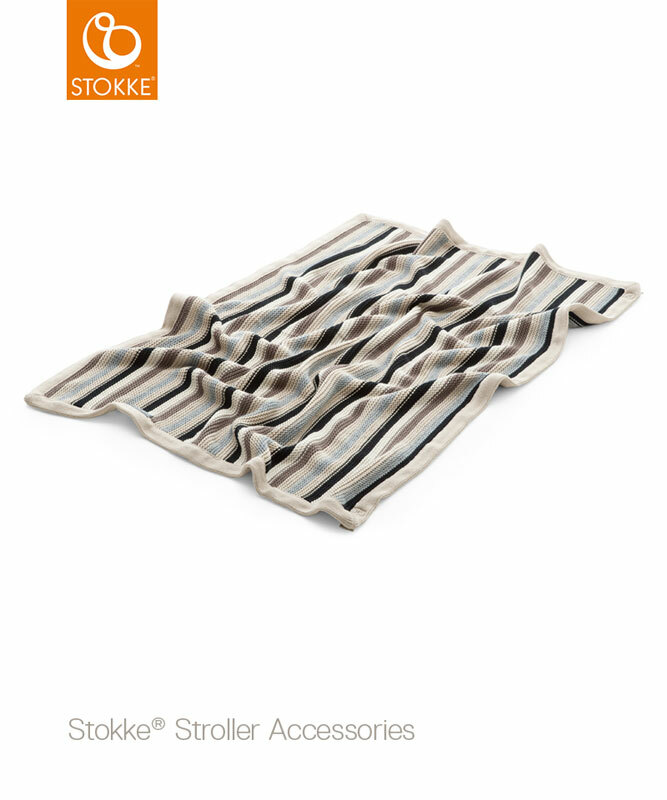 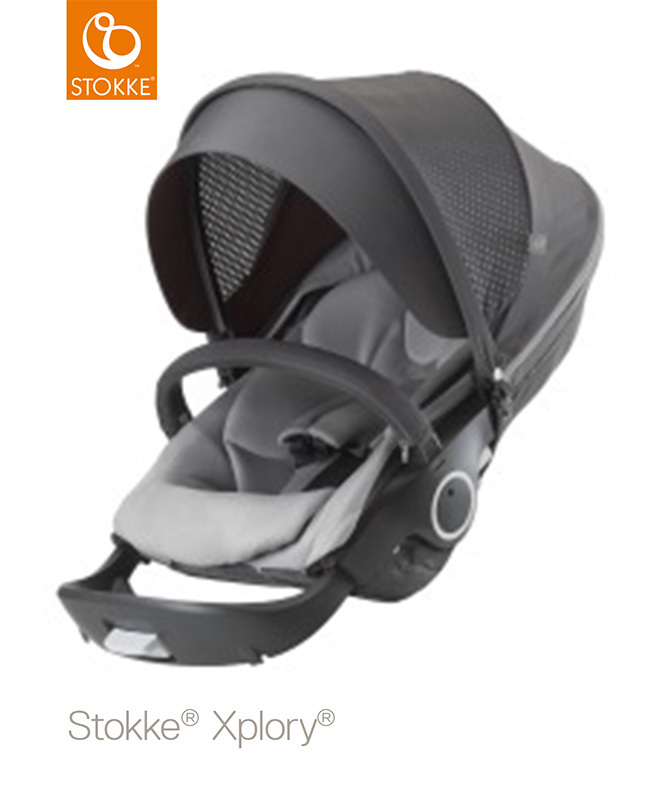 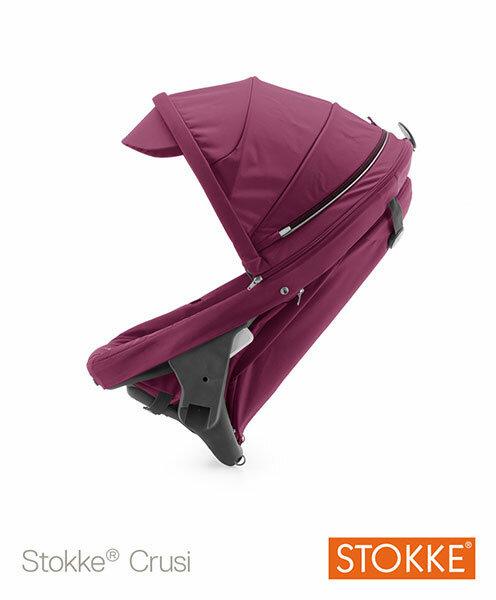 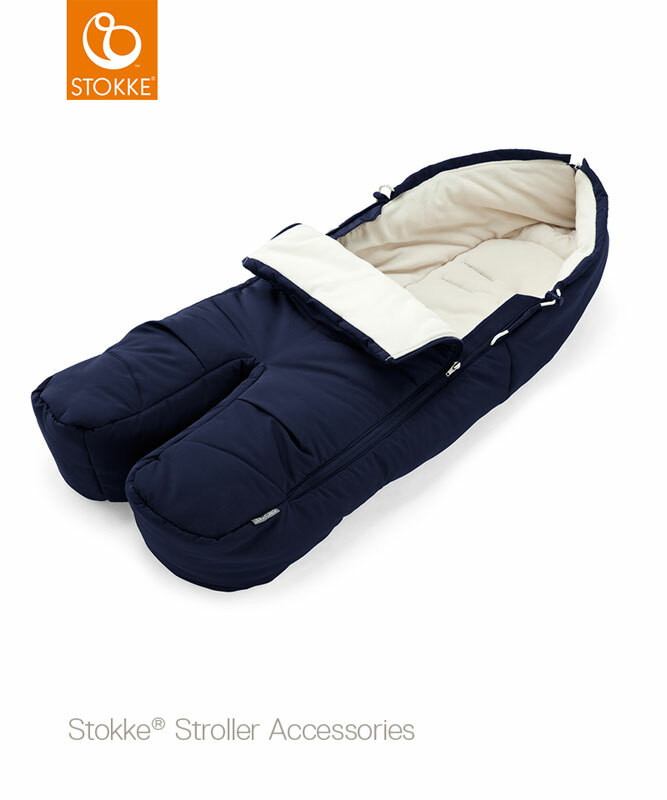 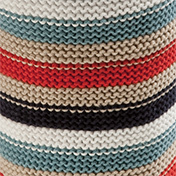 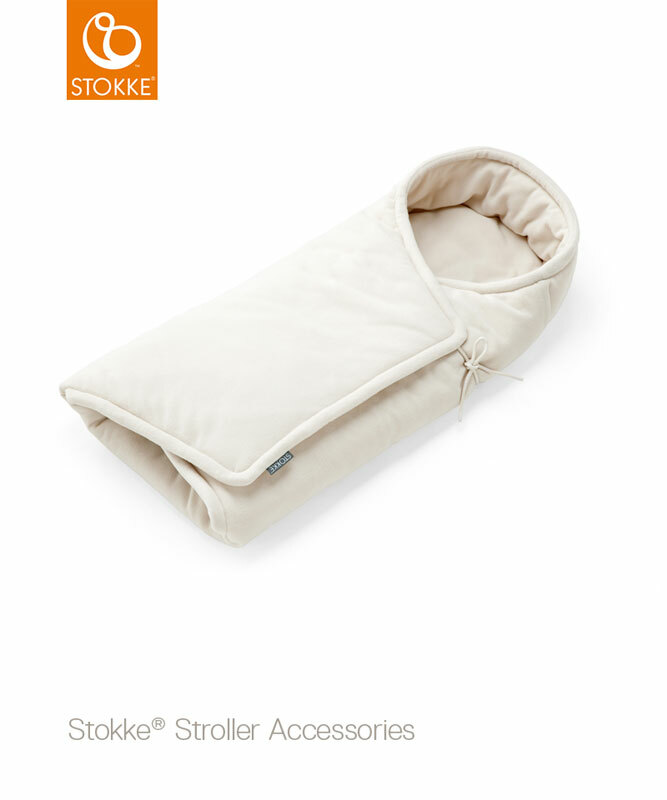 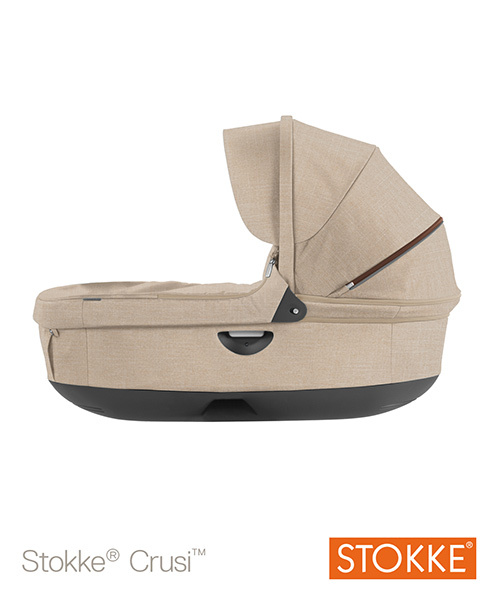 Stokke® Sibling Seat with Adaptors - Adds an extra dimension to the Stokke® Stroller. 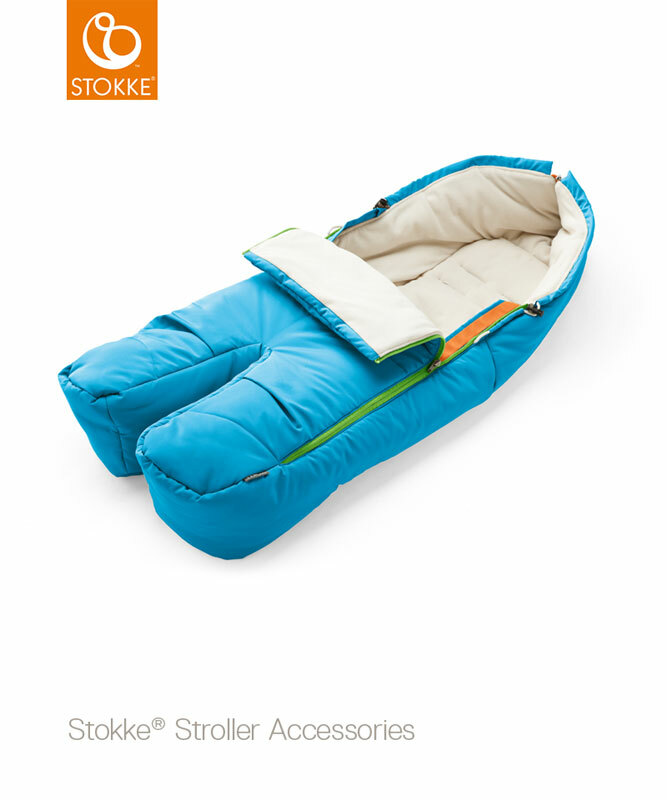 For use with an older sibling. Add the second seat under the Carrycot or Seat, to turn the Stoller into a double buggy.